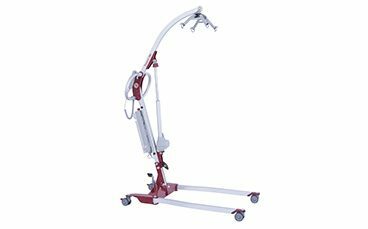 Felgains offer a high quality range of mobile patient hoists, also known as passive hoists, for patient lifting and transfers. 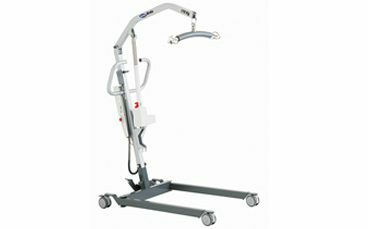 Portable mobile hoists are suitable for users with lower levels of mobility who require a fully supported lift and are available in a wide range of configurations, including manual and electric models. 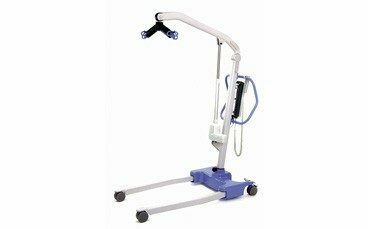 A large selection of patient transfer hoist slings is also available for different types of transfer, positioning and care needs. Our range of finance schemes for businesses can help you secure the kit you need, quicker. A popular choice thanks to its robust construction, long warranty and budget-friendly pricing. A smaller model of the Birdie mobile hoist, for use where space is at a premium. A high quality mobile hoist that combines premium functionality with affordability. Compact mobile hoist with excellent functionality and ergonomics. 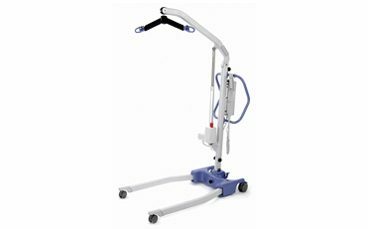 Excellent range of movement with a large lifting capacity for more demanding patient transfers.